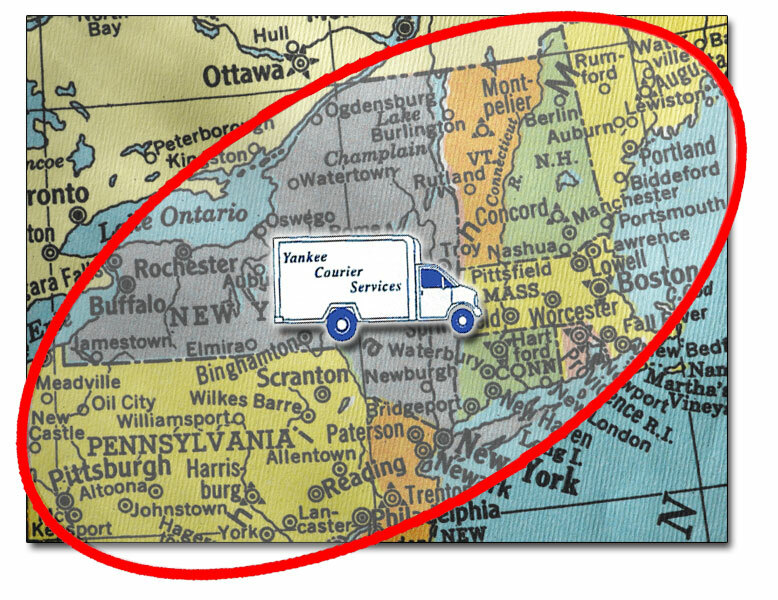 Yankee Courier Services provides dependable, time critical delivery services throughout New England, New York, New Jersey and Pennsylvania. No matter what you are sending, we are committed to your satisfaction through reliable, point-to-point, pick up and delivery of your important materials. Yankee Courier Services is your complete delivery solution!